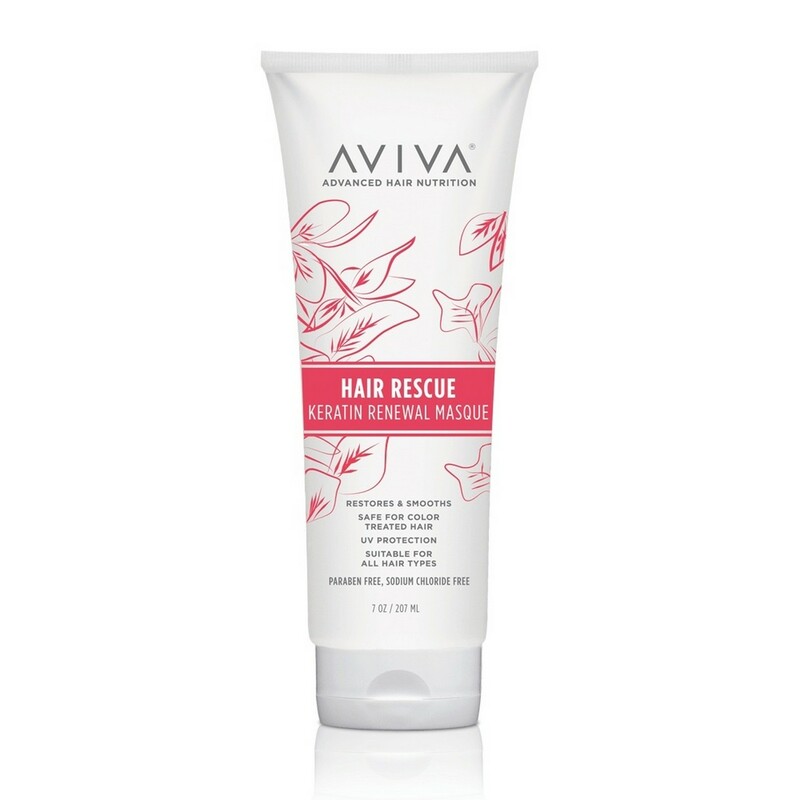 AVIVA Advanced Hair Nutrition Hair Rescue Keratin Renewal Masque is suitable for all hair types and safe for both colored and chemically treated hair. 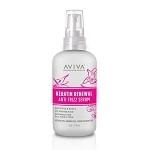 Apply to clean, damp hair. Leave on 3-5 minutes. Rinse well. For an intense conditioning experience, wrap hair in a warm towel for 5-10 minutes before rinsing. Use 1-2 times per week. Water/Aqua/Eau, Cetearyl Alcohol, Cetyl Alcohol, Behentrimonium Methosulfate, Stearyl Alcohol, Lactamide MEA, Stearalkonium Chloride, Ceteareth-20, Magnesium Aluminum Silicate, Fragrance/Parfum, Phenoxyethanol, Aloe Barbadensis Leaf Juice, Glycerin, Limnathes Alba (Meadowfoam) Seed Oil, Wheat Amino Acids, Sodium Benzoate, Keratin, Arctium Lappa (Burdock) Root Extract, Rosmarinus Officinalis (Rosemary) Leaf Extract, Caprylyl Glycol, Polyquaternium-59, Butylene Glycol, Ethylhexylglycerin, Hexylene Glycol, Disodium EDTA, Tocopheryl Acetate, Methylisothiazolinone, Limonene, Linalool, Hexyl Cinnamal, Butylphenyl Methylpropional.